Pakistan as a nation and its arm forces as the line of defence are busy in encountering the threat of militancy over the years scarifying thousands of lives. 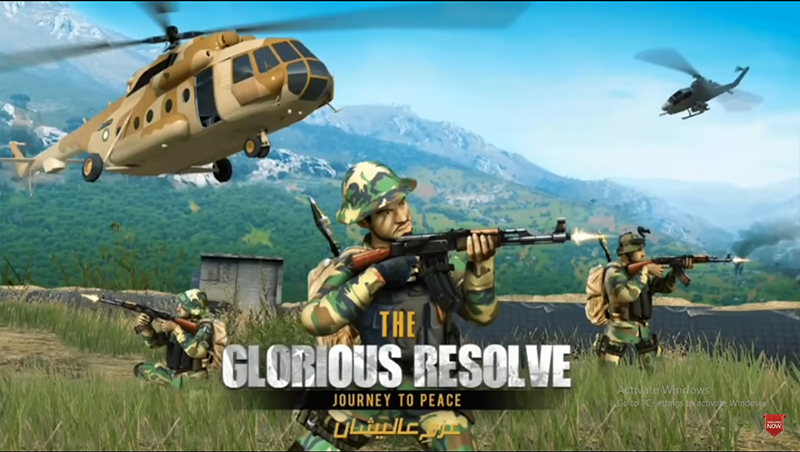 Therefore to pay tribute to the martyrs of war on terror, ISPR recently launch a new Android Application “The Glorious Resolve – Journey To Peace”. Besides that, this ISPR’s Mobile Khel Glorious Resolve can let you experience how Pakistani soldiers really fight. Because it actually includes a 3D army adventure shooter who makes its players a part of an elite military force fighting on the front line. Therefore, Maj Gen Asif Ghafoor tweet that this new 3D Android Application will let you experience “How Your Soldiers Fight”. Let’s have a look at his tweet. Most importantly, the game brings together the army, air force, navy, and other law enforcement agencies. Because our security forces fight terrorism using expertise and weapons in and around Pakistan. Besides that, the Mobile Khel Glorious Resolve was part of the annual Pakistan Day celebrations held on March 23rd 2019. Get ready to take on the challenge and jump into an action adventure that will take you behind enemy lines into the fiercest battlefield of the century. 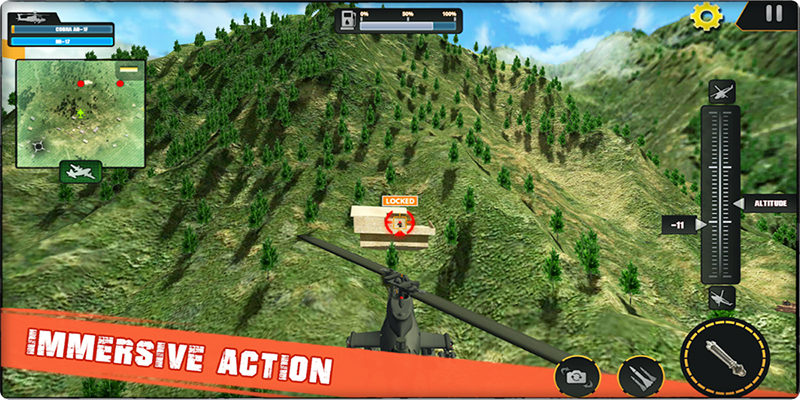 According to an official announcement of ISPR, This Android Application comprises of highly realistic terrain and weaponry. 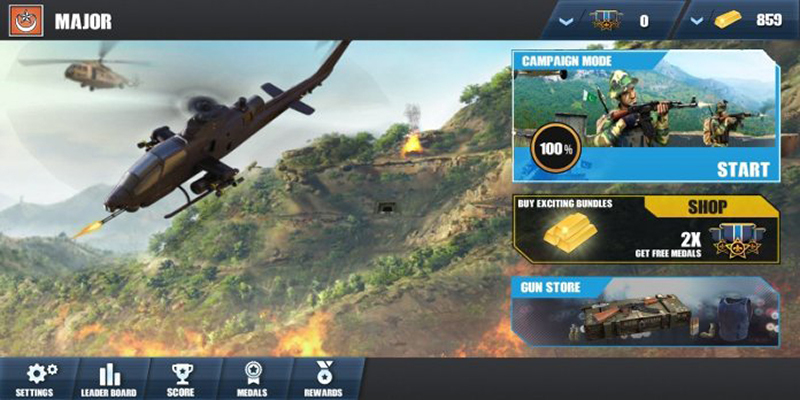 Most importantly, game allows players to be part of a series of missions consisting of major battles against terrorists. 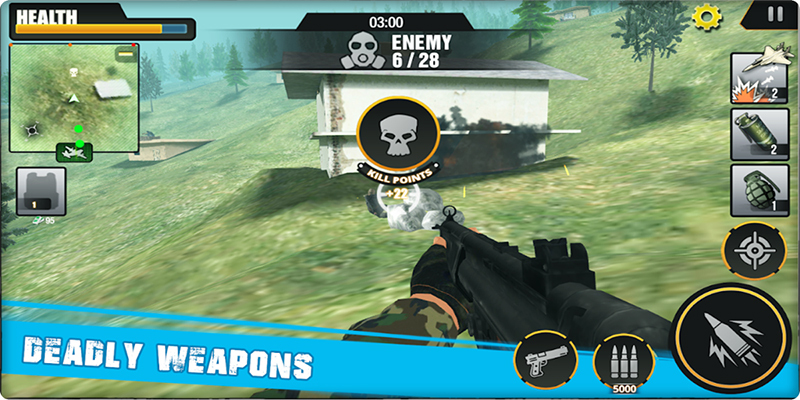 Powerful military weapons to choose from including machine guns, sub-machine guns, shotguns, sniper rifles and pistols. Use smoke grenades and air strikes against militants. Unique 3D maps set in a realistic environment. Earn medals to unlock and upgrade powerful guns. Besides that, this Mobile Khel Glorious Resolve takes the players through mountains, underground tunnels, and dry deserts. Therefore, at such places, the players can use missiles, combat air strikes and throw hand grenades to defeat the enemy. Most importantly, this Android Application of ISPR also features UAV drones, guns, shotguns, rifles, intelligence-base operations. 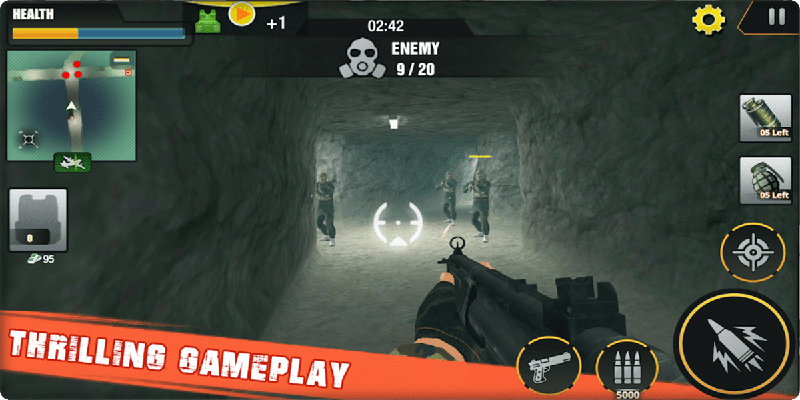 Because In this Mobile Khel Glorious Resolve, you will have to compete with the top players who make it to the online Leader board when they have the highest score. Because, with the help of this game young generation will realize the sacrifices of Pakistan army. Therefore, their hearts will get fill with more love for their arm forces.